3. Stock is trading at 0.45 times its book value. 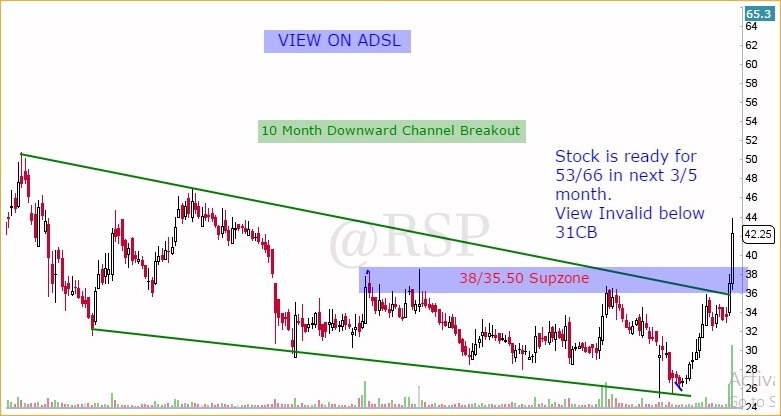 Stock is ready for 53/66 in next 3/6 month. 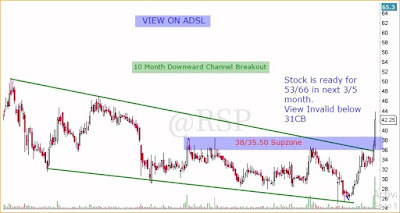 38/35 zone is very strong sup zone .. alway add near zone. My View is invalid below 31CB.